Consumer opinion will shape how appliance makers protect their goods and preserve the value of their brands in 2017. We use appliances every day - at home, at school, at work and out in the world. As timeless and ubiquitous as some of these machines are, the latest models and their ancillary features are very much the product of the changing times. Trends always play a crucial role in how manufacturers redesign their products for the modern buyer, but the consumer zeitgeist should also shape how these businesses protect their goods and preserve the value of their brands. In the home goods and appliances sector, surface protection should be a major player those endeavors moving forward. Where do the shoppers of today purchase their appliances? According to many industry experts, the brick-and-mortar store still reigns supreme, but online purchases are closing in fast. PricewaterhouseCoopers reported in-store purchases made up nearly 60 percent of total retail appliance sales around the globe in 2016, with online purchases around 30 percent. However, mobility could tip those scales sooner than later by giving consumers more freedom to shop whenever they want and wherever they are. More importantly, consumers increasingly use mobile devices and the internet to inform future in-store and online purchases. Will this accessibility to a world's worth of product information work to the manufacturer's advantage or disadvantage? Depends on how it protects its products. Bad online product reviews challenge appliance makers to rethink their manufacturing processes. 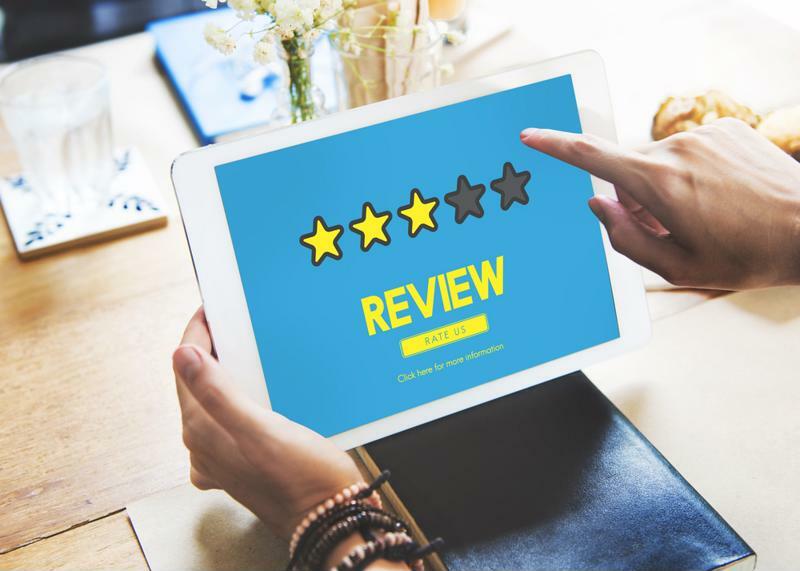 With 81 percent of consumers reading customer reviews and ratings online and around 33 percent creating them, according to Deloitte, a single negative comment arising from an avoidable manufacturing defect or an abrasion sustained in travel can seriously impact brand perception. And with e-tail taking bigger bites out of traditional retail year after year, manufacturers need a new way to police quality both on-site and throughout a widening distribution network. Protective films are a low-cost solution that offers these businesses that peace of mind. We're not just talking about everyday, run-of-the-mill tape here. Protective paper and film masking products such as those from the ProtectRite product line are specially engineered to withstand scratches, stains and thermal exposure, regardless of what substrate they're applied to. They conform tightly to uneven and textured surfaces and rip easily to keep the production line moving. ProtectRite also adheres to ISO 9001:2000 quality standards. "No longer will home appliances be all about utility." Think about all the appliances around your home. What do washing machines, ovens, coffeemakers, toasters and other appliances have in common? They all serve a purpose. That's what appliances do. Your washing machines washes your clothes, your toaster toasts your breakfast and it would be madness to expect them to switch duties - unless you like your pants burned and your bagels soggy. As obvious as this might sound, we do have a point here: In 2017, one of the biggest trends in small and large appliances will be aesthetics. No longer will home appliances be all about utility; style will be an influencer, too. Their goods must not only be functional and efficient but also en vogue. With that said, appliance producers know every experiment with new polymers, metals, glass and finishes brings new challenges. After all, you can't blaze new trails without encountering the occasional pricker bush. Using protective films during the manufacturing process reduces the risk of damage to sensitive components by shielding them from corrosive chemicals, high heat or accidental abrasions during assembly. Best of all, once a finished product reaches a customer's home, the film peels back easily, leaving no residue. For appliances that look as good as they work, consider adding protective masking to your manufacturing process.